Rainier looks to the future with continued growth. 2 years ago the future of c band television looked pretty bleak as the last 4DTV provider shut their doors. But due to dedication, diligence, and hard work by the folks at Rainier, this prophecy was never fulfilled. In fact Rainier continues to grow. We added 13 channels to our c band platform in the first 2 quarters of 2018 alone. 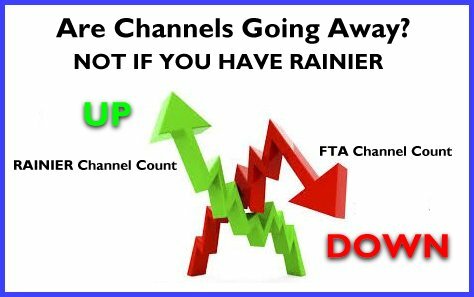 If you were a 4D subscriber and went the FTA route you probably noticed channels have been going away lately due to encyption. This trend will continue as the networks need to protect the copyright of provided content. 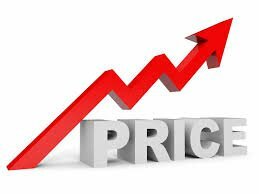 If you went the small dish or cable route prices continue to skyrocket. But there is more Good News on the horizon! Rainier has been busy getting ready to expand our operations to become a telecommunications giant. 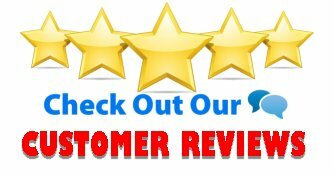 There is a lot happening in telecommunications these days and Rainier is looking to grow with this bright future. 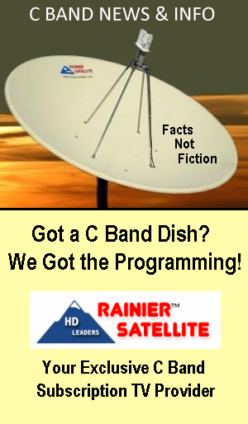 Much more is coming from Rainier beyond the backyard dish market soon. Stay tuned for details as we move Rainier into the Next Generation. 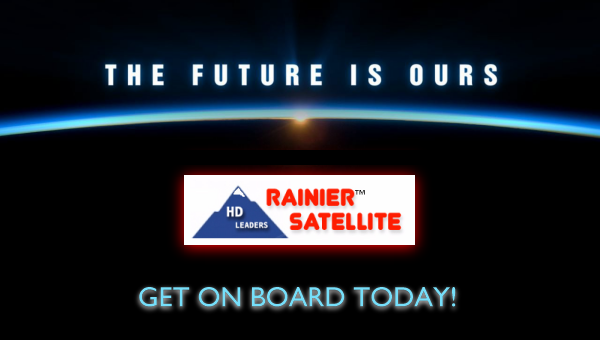 THE FUTURE IS BRIGHT WITH RAINIER SATELLITE! Next Next post: Renew your Rainier programming on time to avoid disruption of service.